Velit Pride RPVELI-4004 Rug. Perfection is achieved, not when there is nothing more to add, but when there is nothing left to take away! This perfectly alluring and snug rug is a wonderful addition for your modern-styled living space. Place it in hallway, living room or bedroom; this rug will accentuate all kind of surroundings. This rug features a Tip Sheared Handloom in Recycled PET Yarn and has high durability, resilience and easy maintenance. Velit Pride collection by Papilio. Abstract pattern of these rugs brings in style and chic right to your living space. These stunningly handcrafted rugs provide your home with a modern day appearance. 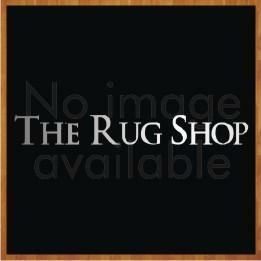 Placed in living room, bedroom or hallway these rugs will accentuate all kind of surroundings. Fabricated using a Tip Sheared Handloom in Recycled PET Yarn, these rugs are durable and easy to maintain.